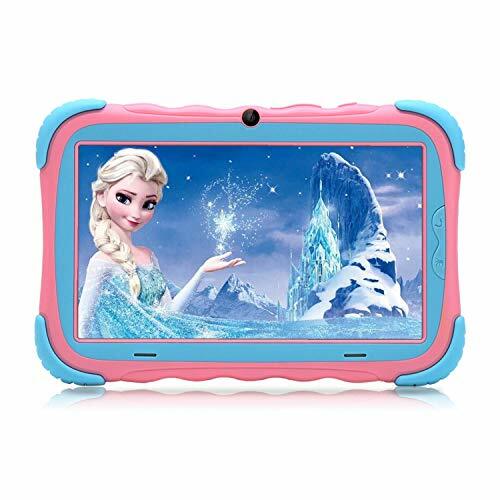 The Tagital T10K kid tablet is equipped with quad core at a reasonable price. Apps boot up very quickly. Gaming, Internet browsing and video streaming on this phablet are awesome. Multitasking is smooth with Android 6.0. The 10 inch size makes it very comfortable to use. 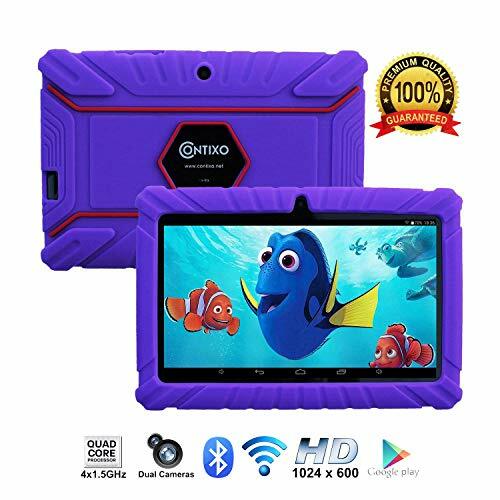 Best tablet both for kids and parents–with Kid Mode pre-installed, there’s no need to worry about unfriendly content on the Internet. With a Quad Core CPU, it delivers the perfect mix of power, portability, and performance. You will get an all-in-one powerful device. Great for kids–With Kid Mode, kids can have their own personal playground and the Child Friendly Interface makes it easy to use. They can get access to fun and educational games and videos which you choose for them. All the content in iWawa adapts to your child’s age and skill level. So they are always playing and learning at the highest level. Great for parents–With Quad Core, everything boots up quickly. 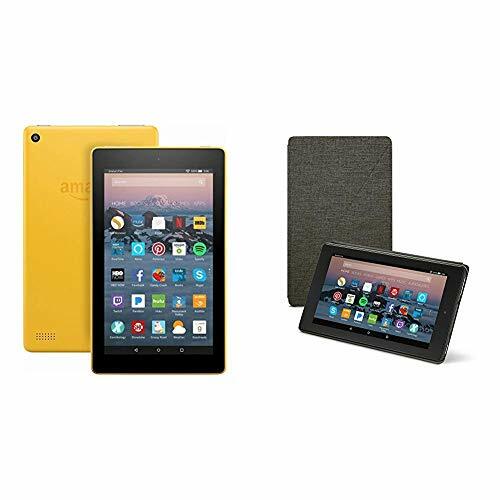 It’s perfect for reading and watching video as the HD Screen delivers clear contents. The Parent Play Along mode in iWawa gives you full access to sites and more freedom to guide your child’s experience. 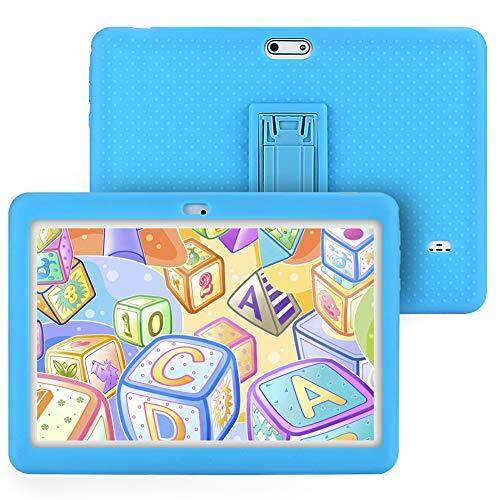 Specially designed tablet case–The case comes with a stand which can free kids from holding the tablet. Durable, lightweight case to protect against drops and bumps caused by kids at play. Made of high quality soft silicone material, the bundled case is environment-friendly and harmless to health. No need to worry about any potential harms. The soft material brings soft and smooth touch experience.